Ron and Maggie Tear Photography: Japanese Alps. 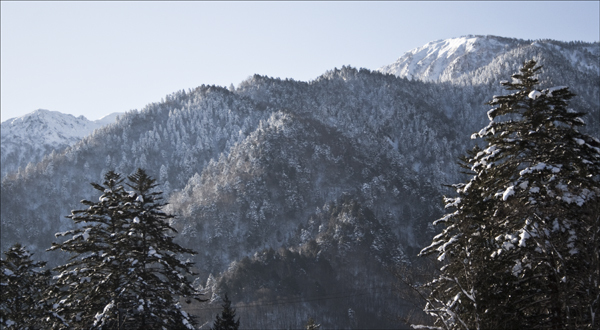 On our way from Matsumoto to Takayama we went into the Alps. On a pit stop gave me the opportunity to take these magnificent surroundings. Snow, tree's and mountains. Japanese Alps, Takayama, Japan, Asia.